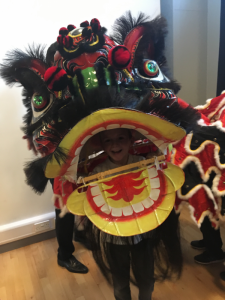 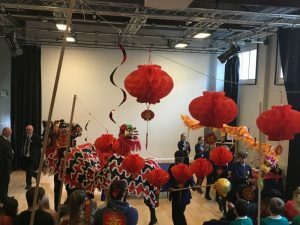 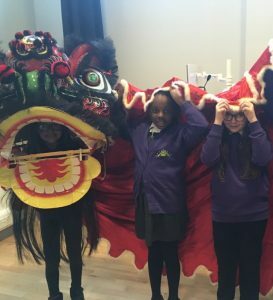 Yesterday a group of children from year 5 were invited to Norwich School to join in with their Chinese New Year celebrations. 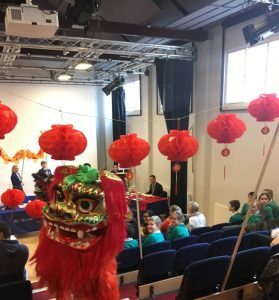 There was Chinese calligraphy writing, a tea ceremony, Chinese dragon dancing, the Chinese New Year story and a Chinese reading competition. 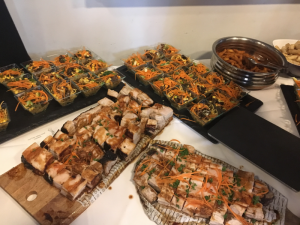 The event ended with a small Chinese banquet buffet. 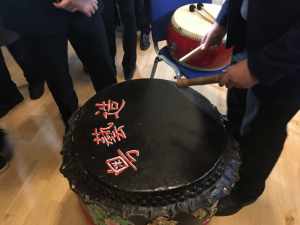 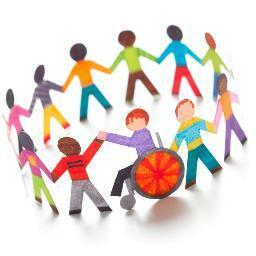 Many thanks to Norwich School for inviting us.